With rain forecast (surprise, surprise!) I think I'll be spending the long weekend tucked up on the sofa with a book. Maybe even with a blanket and a few biscuits too. It's all excitement at Book Journal HQ, I'm telling you. 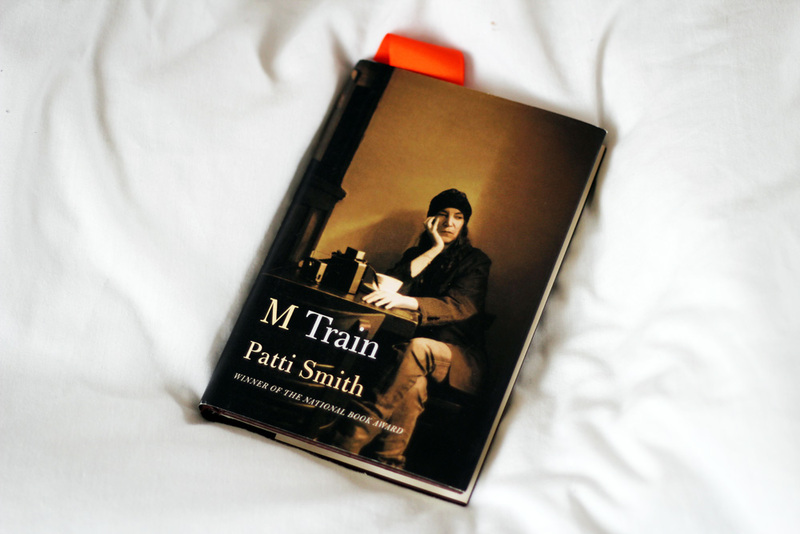 As for what I'll be reading, well, I've been slowly making my way through M Train by Patti Smith for a little while and I'm now, reluctantly, beginning to near the end. Even when she's simply recounting days spent in hotel rooms watching back to back British crime dramas (remember Cracker, anyone?!) her words just do something to me. They're like a lingering hug from someone who really means something to you. A true wordsmith. 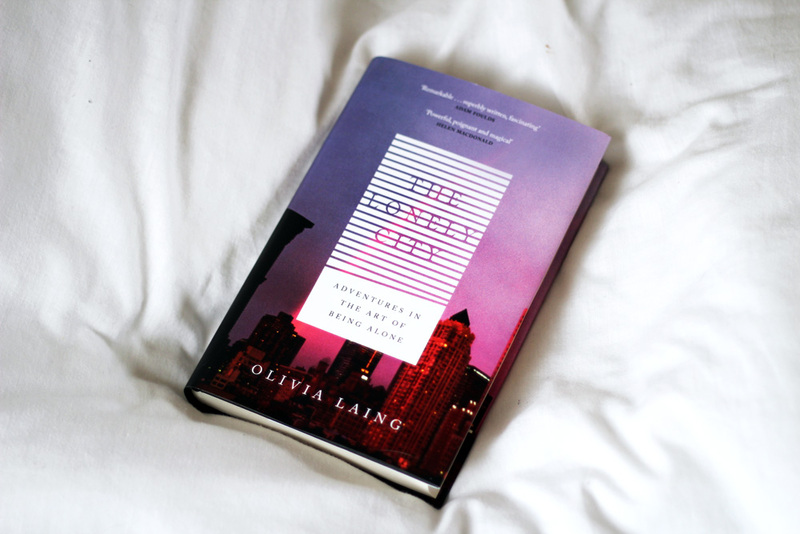 I'll also, undoubtedly, be dipping in and out of The Lonely City by Olivia Laing. This is another title I'm trying to make my way through slowly, inhaling and mulling over every word, every sentiment. An incredibly nuanced part-memoir-part-intense-art-study, this is one of those books that has enveloped me so completely and it's one I already know I'm going to revisit again and again. 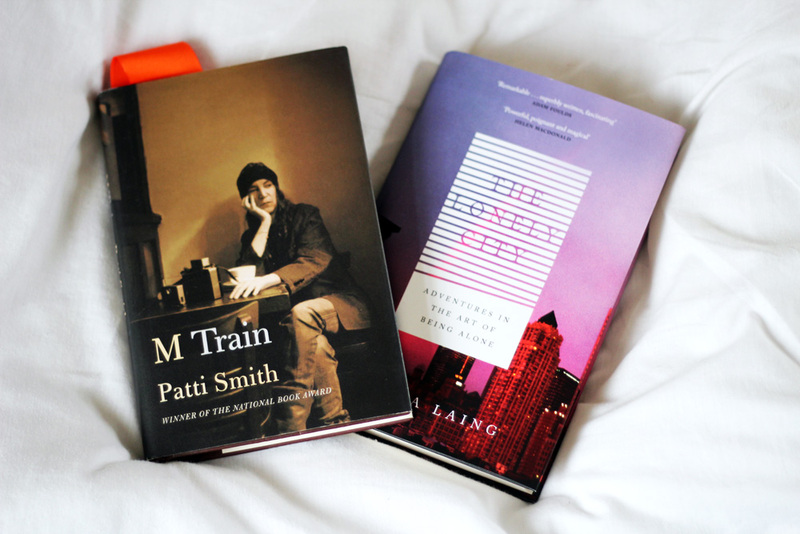 I really want to read M Train! Have you read Just Kids? Two books that I cannot wait to read! Enjoy the rest of the weekend.